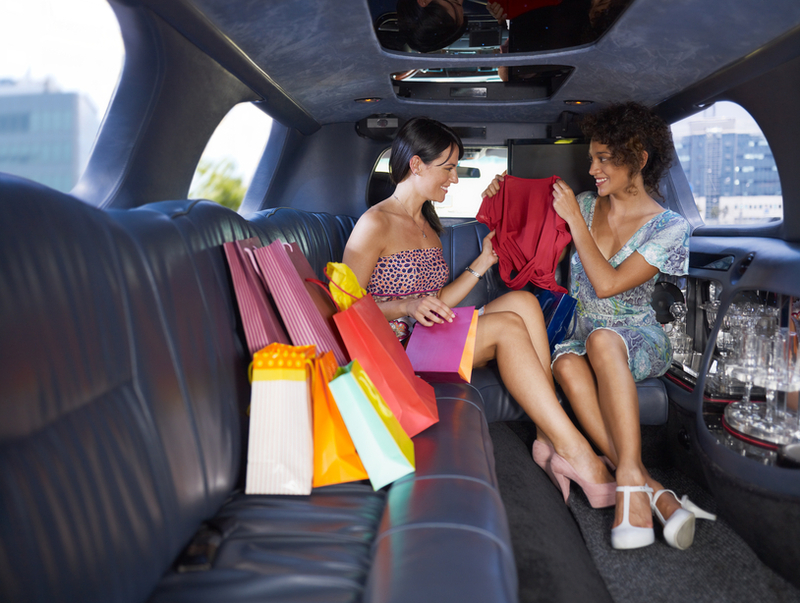 Parker Limo Service is the premier limo company in Parker, Colorado. 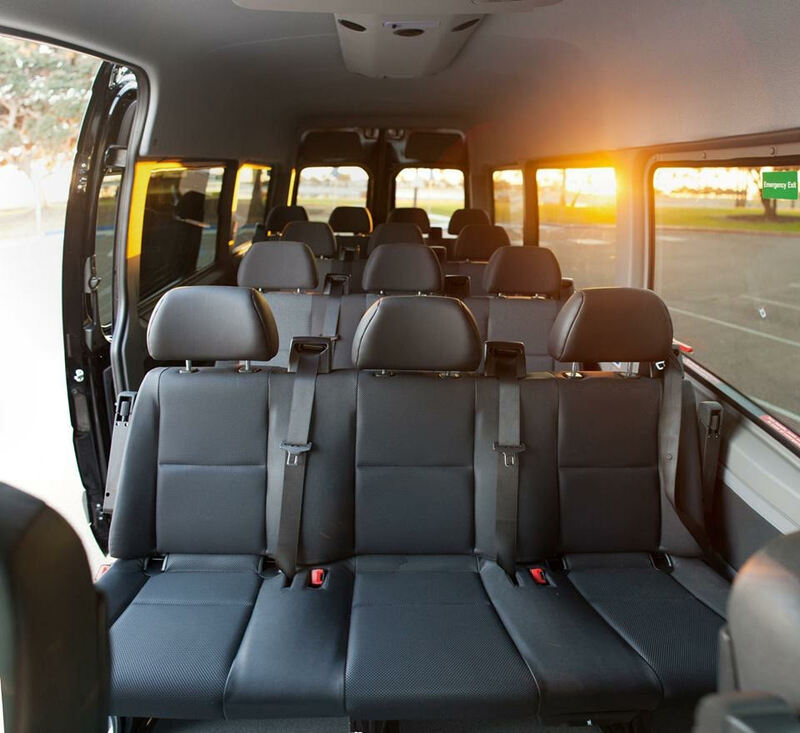 Whether you need a ride to the airport, a night out with friends, a safe round trip to a concert or Broncos game, we have you covered. We also provide Red Rocks concert limo service. 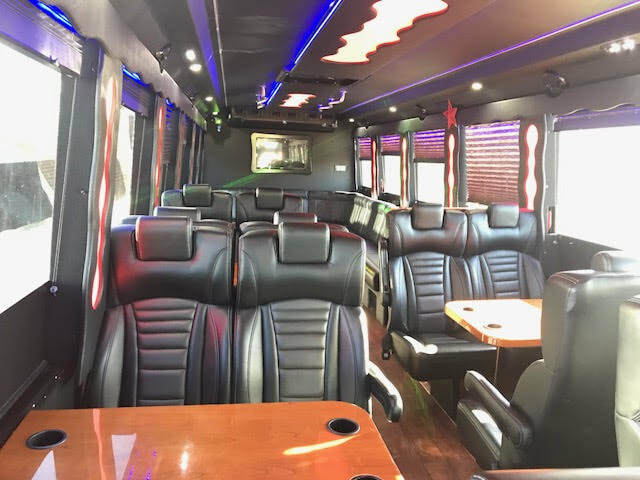 Maybe you want to plan a surprise, romantic dinner and night on the town with a special someone and are looking for a "limo service near me". Let Parker Limo provide a gorgeous vehicle fora memorable event. 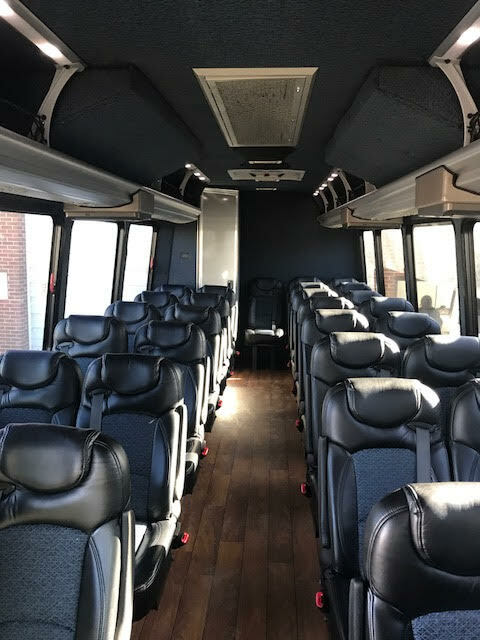 In addition, we are also the top Parker Party Bus service provider. Don't settle for outdated, smelly, old limos. Here at Parker Limousine we offer high quality, premium limousines. 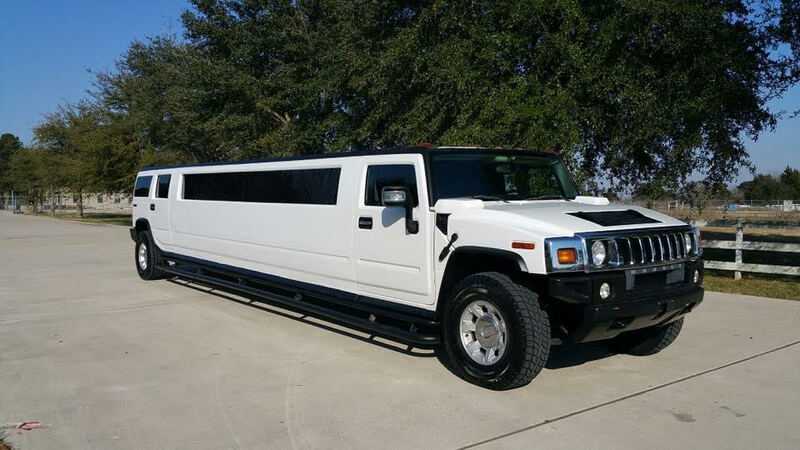 We provide SUV limos, party buses, and a wide variety of other options! No matter the event, we have you covered. Below is a list of the events we specialize in. Just click on the services tab to learn more! 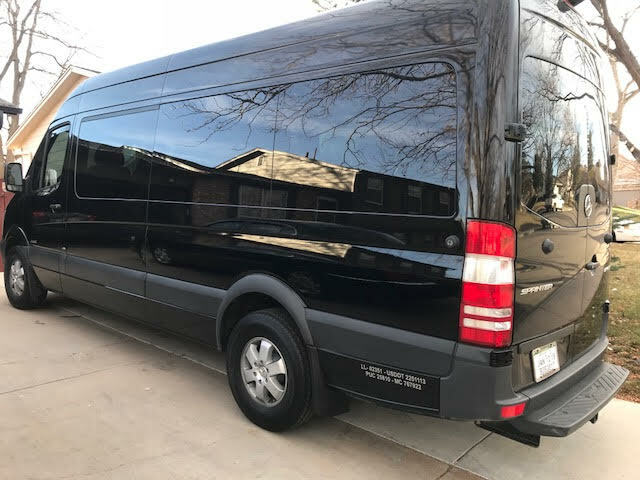 ​If you're looking for the best limo service in Parker, with knowledgeable and professional drivers, please give us a call and we'll get you set up in minutes and give you the best service for any occasion.